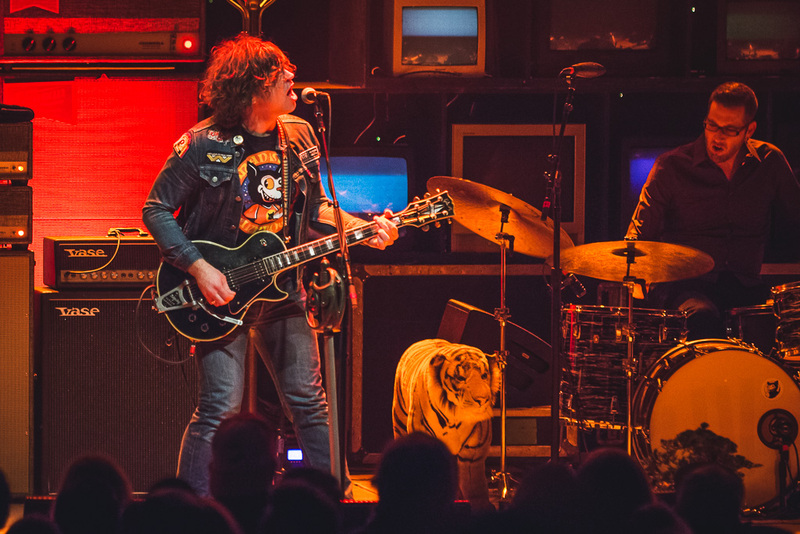 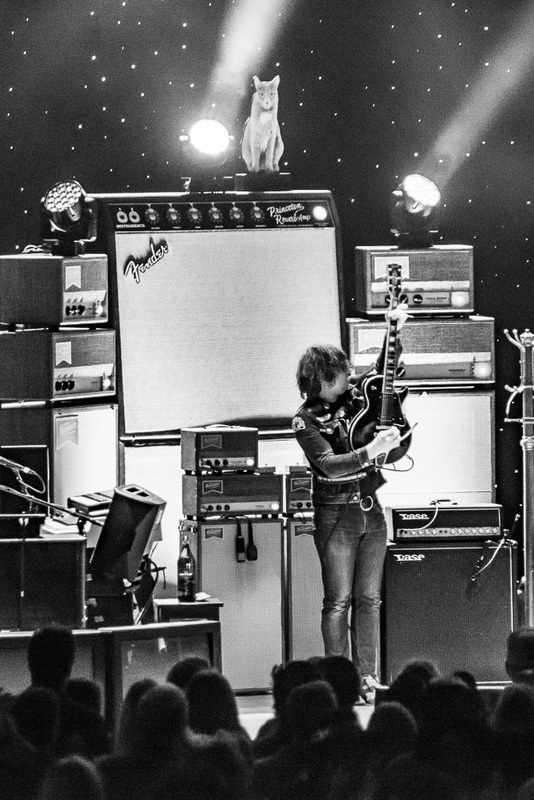 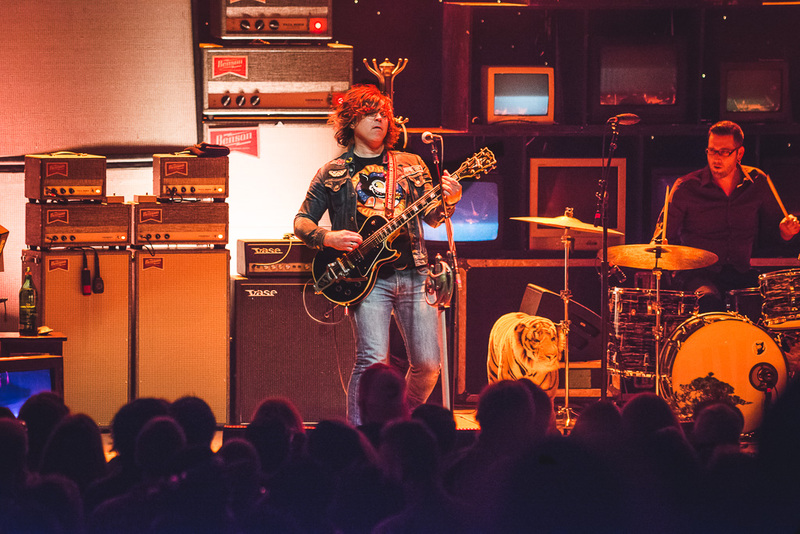 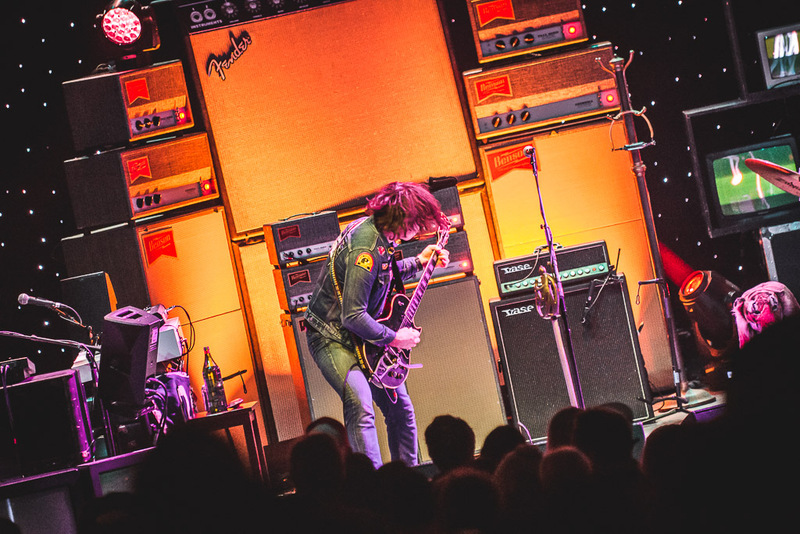 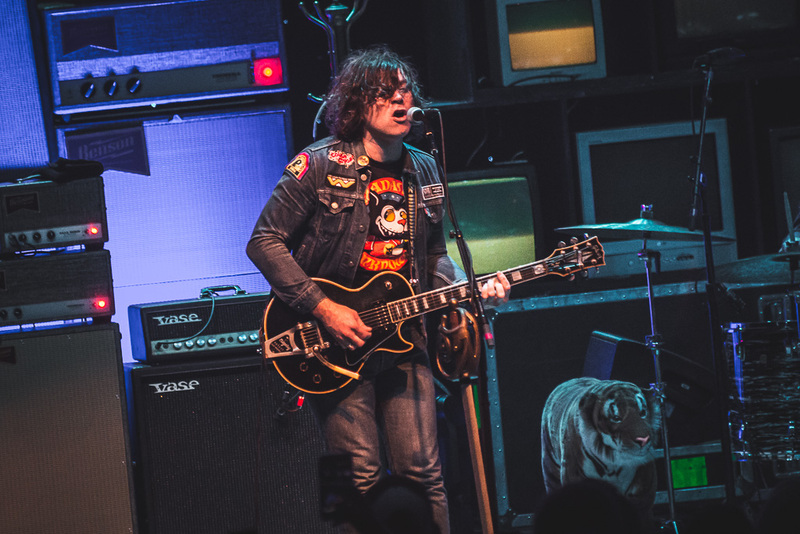 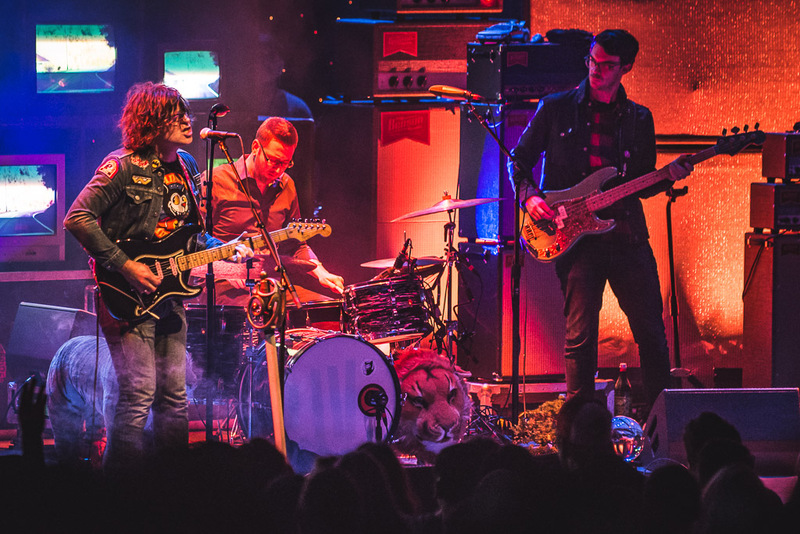 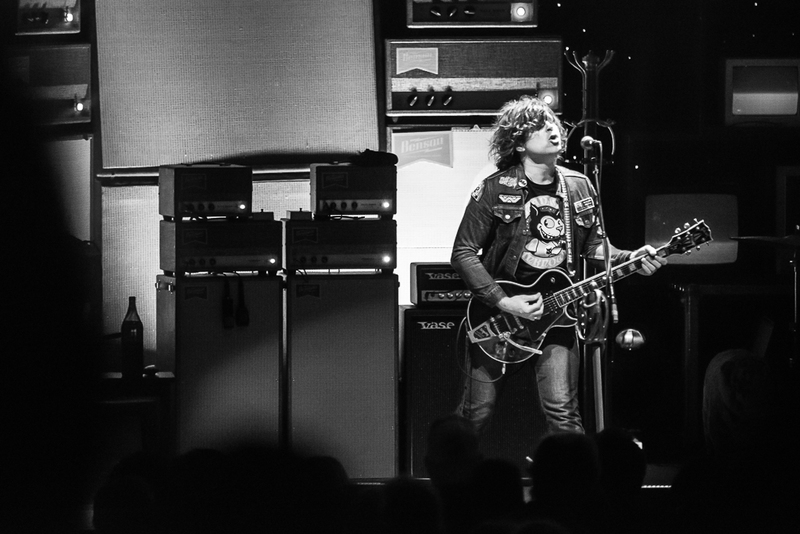 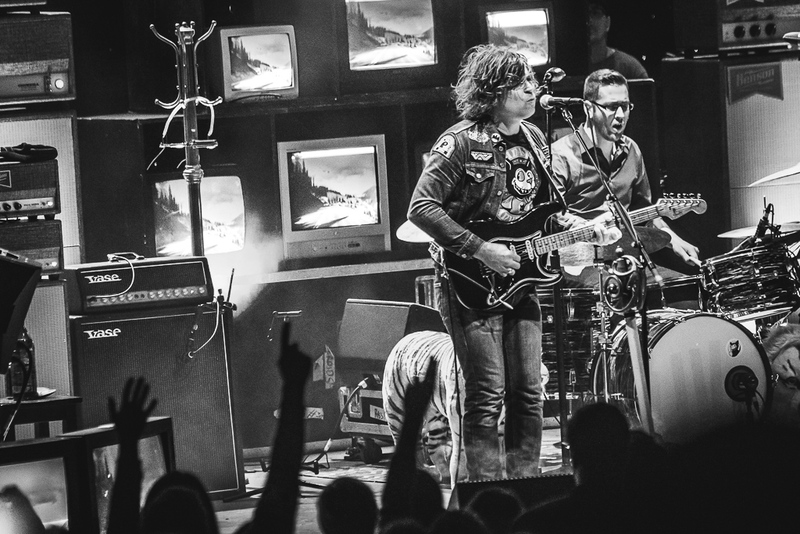 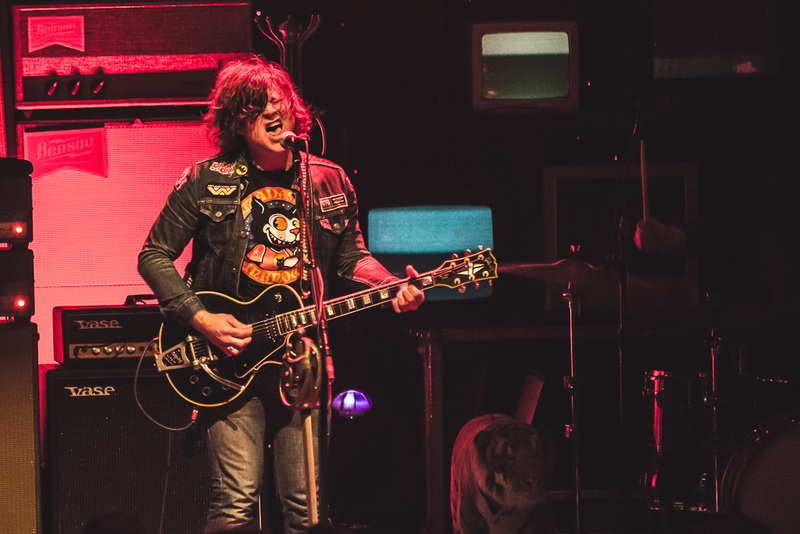 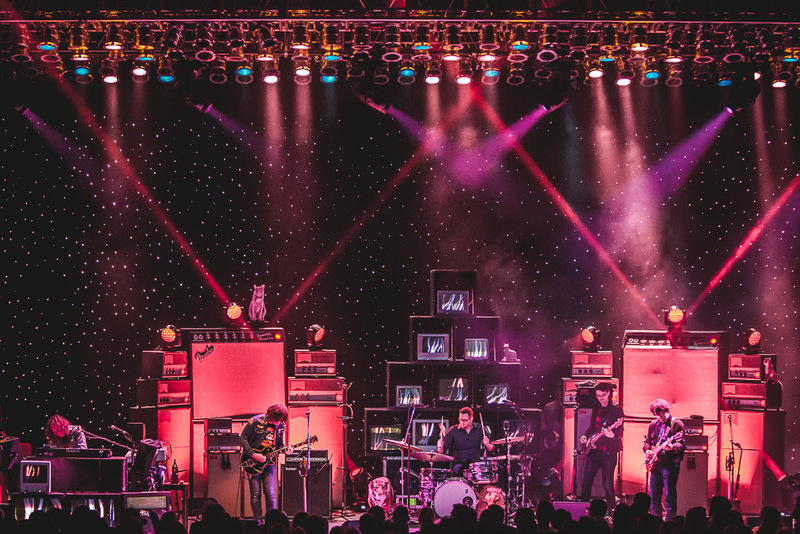 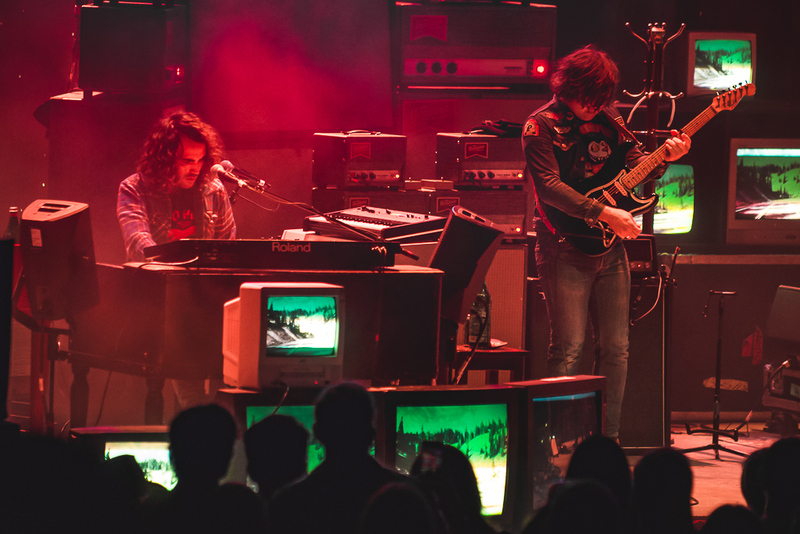 “It’s good to be home,” touted singer and guitarist Ryan Adams, who performed at LA’s Greek Theatre with his Unknown Band last Saturday. 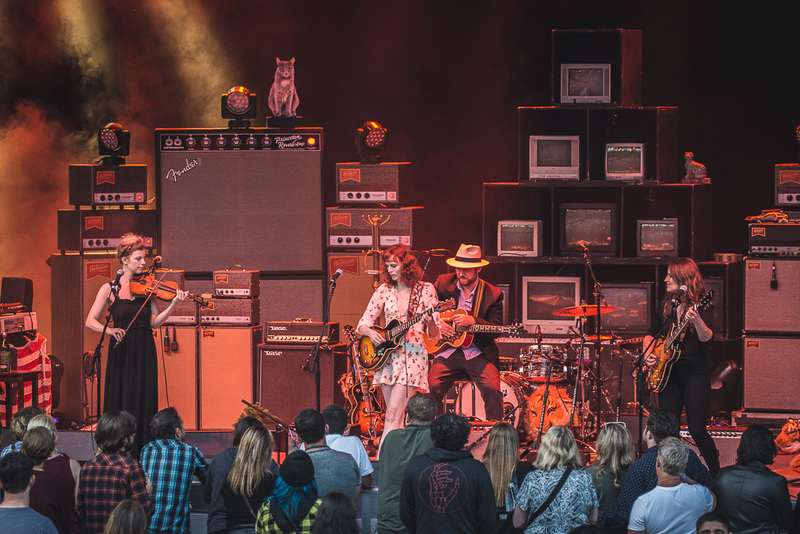 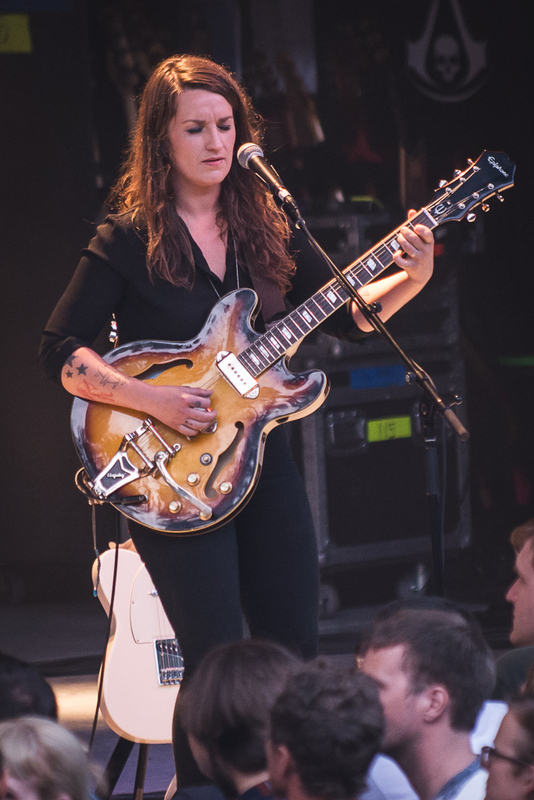 Fresh off a stop at Berkeley’s Hearst Greek Theatre the night before, Adams showcased some older favorites and a slew of new tunes from his 16th and latest studio album Prisoner, which came out in February. 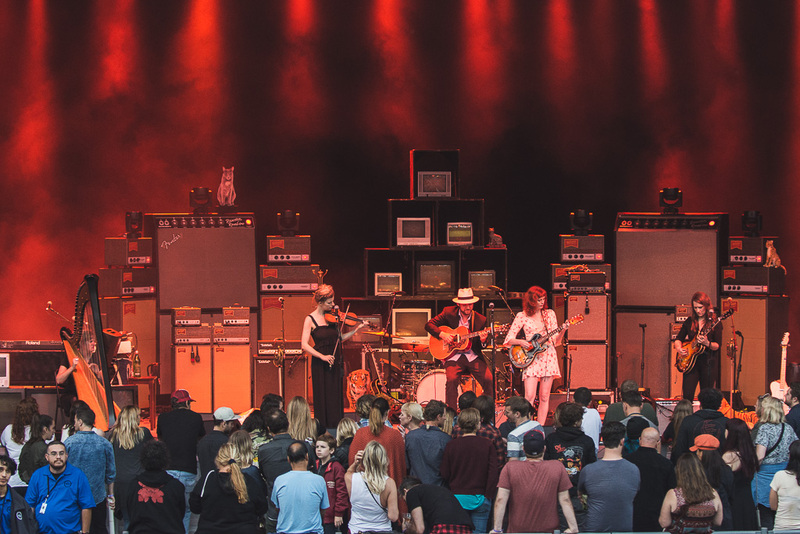 SoCal fans were treated to some extended full-band jamming, a couple of solo acoustic performances and Adams’ usual witty banter over the course of the evening. 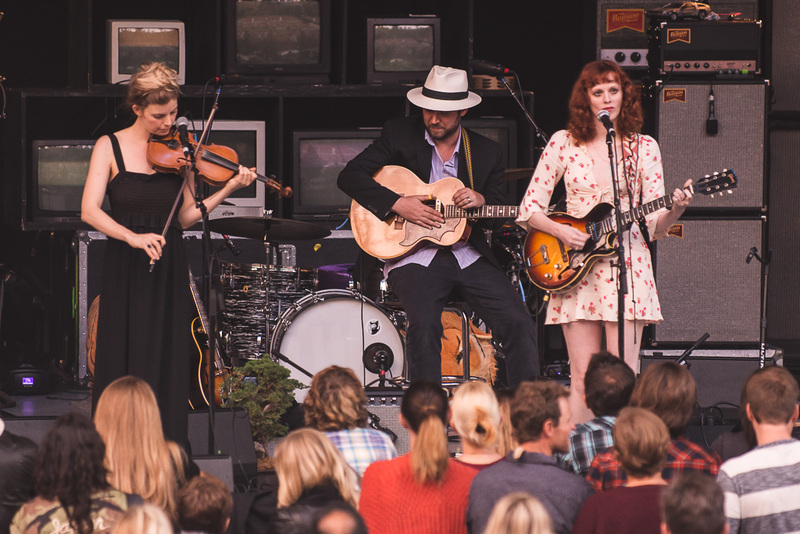 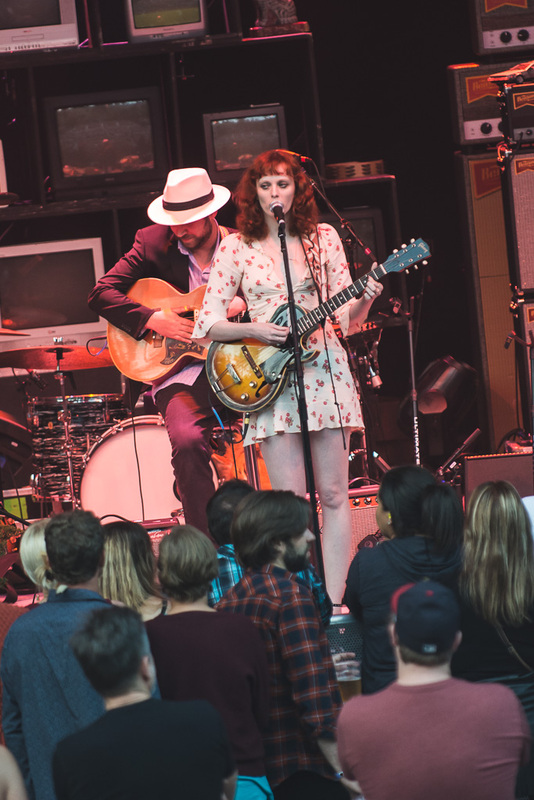 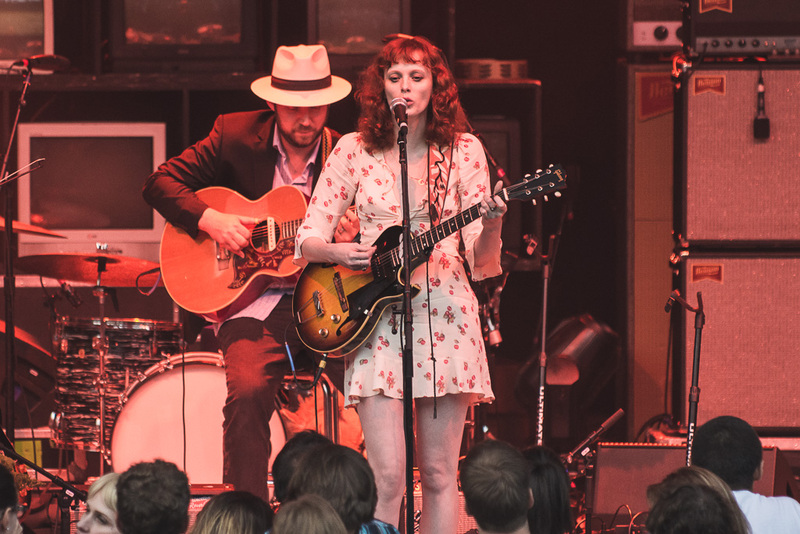 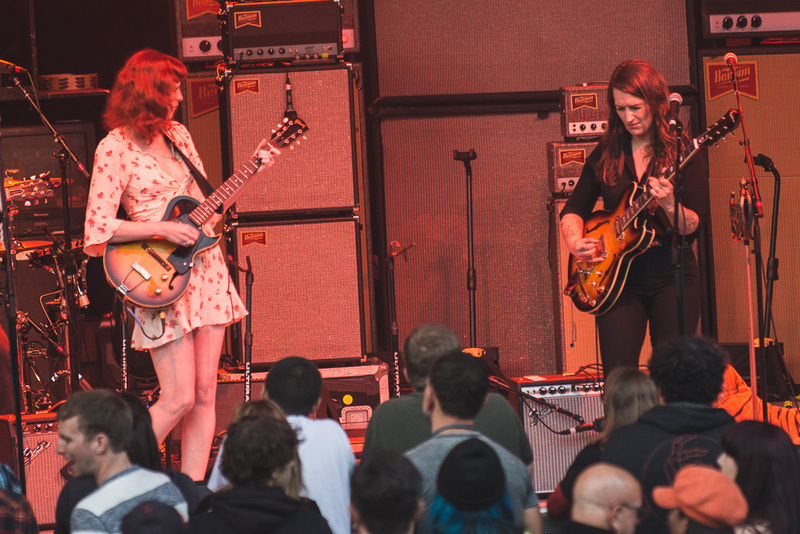 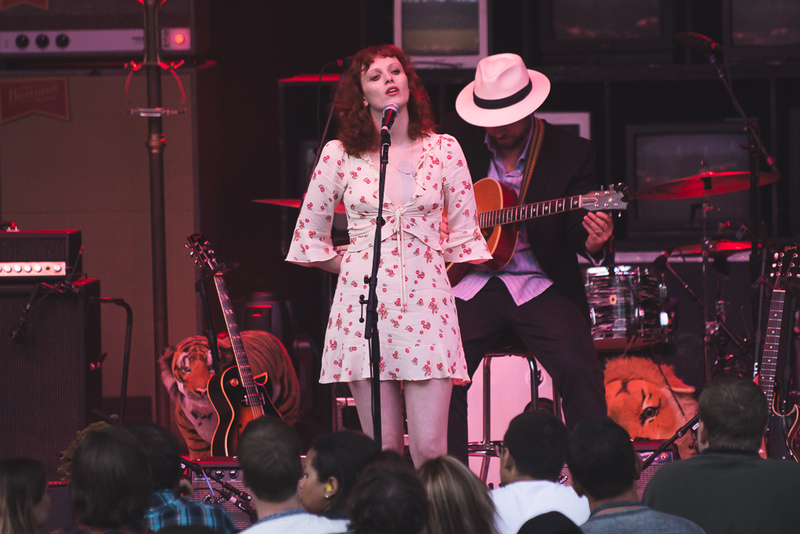 English singer-songwriter Karen Elson got things started with a set of songs from her new LP Double Roses, as Jack White’s former wife and her bandmates exhibited airy vocals, ethereal melodies and haunting guitar licks.